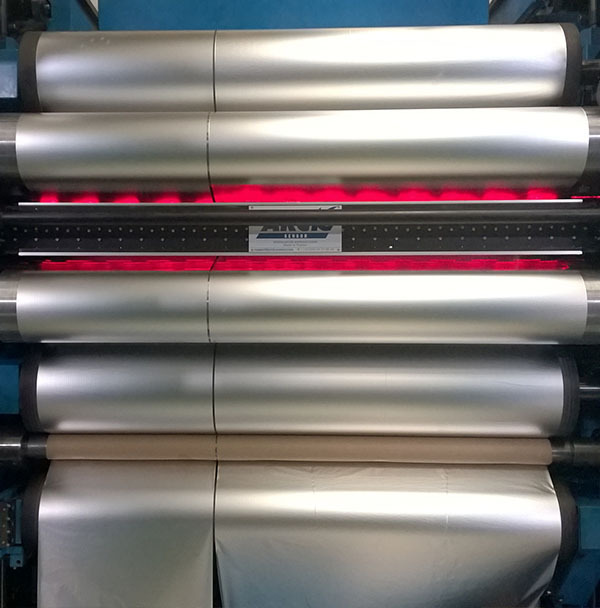 Aluminium foil is a key material for the packaging industries (food, beverage and pharmaceutical), it is also used in many technical applications, mainly heat exchangers for car and trucks, and for insulation and cable wrap. 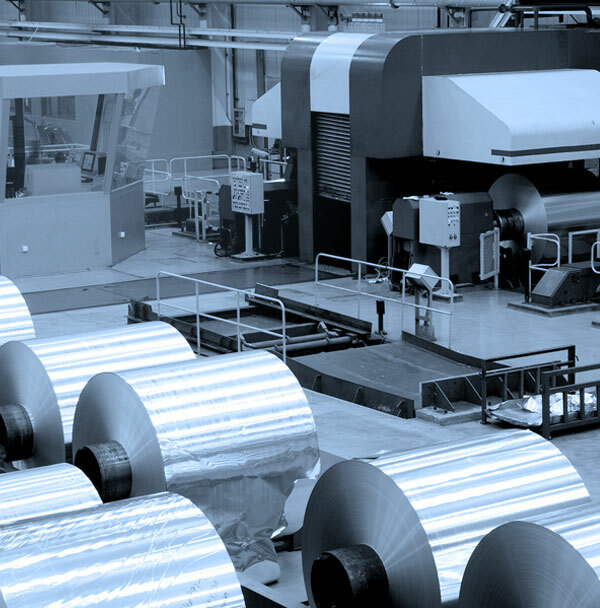 Aluminium foil is a very thin aluminium sheet with a gauge below 200 µm, down to 4 µm. It provides a complete barrier to light, gas, moisture and bacteria. As the thickness of aluminium foil decreases, the number of pinholes in the aluminium foil characteristically increases. 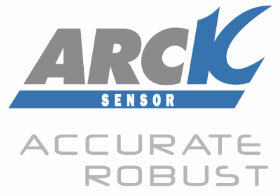 Since pinhole is associated with package safety, its size and number is an important scale to measure production quality. 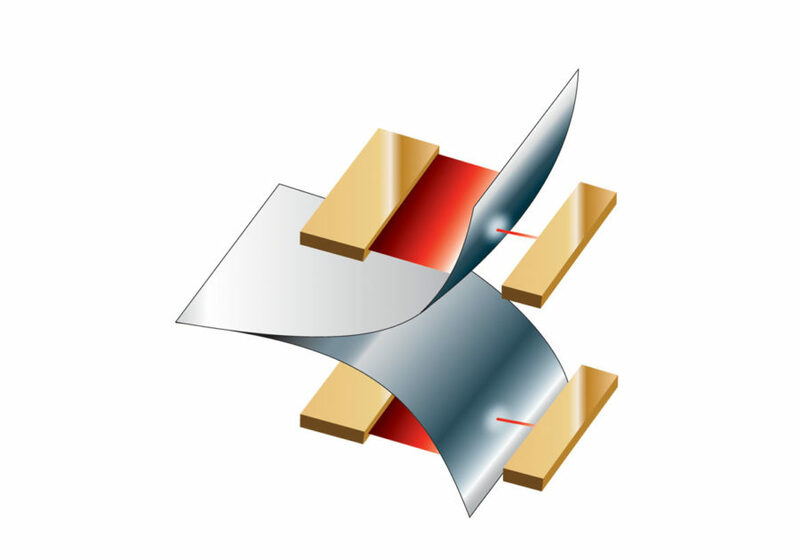 For the very thinnest gauges (6-70µm), the foil is doubled to avoid breakage because of the extreme thinness in the cold rolling mill, then rolled to the desired gauge and separated into large reels; to be later slitted to required widths. 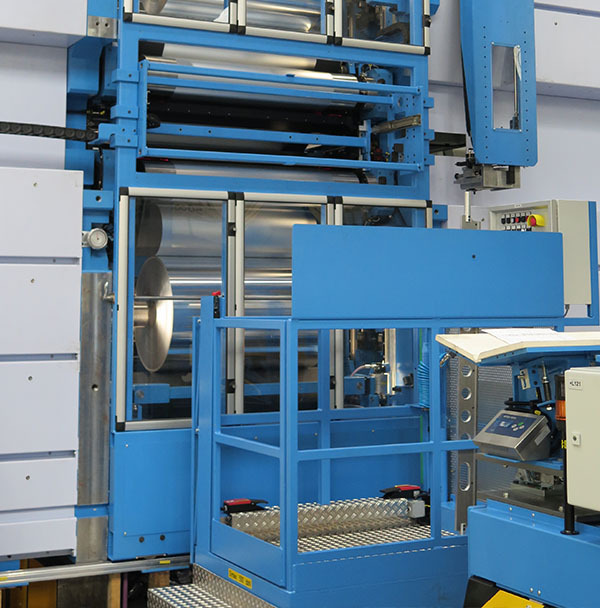 Our pinhole detector of the latest generation CEPHEE® V is a cutting-edge detector able to analyse 100% of the single-rolled foil at a high speed. The pinhole is detected, classified by size and positioned in X, Y along the foil.